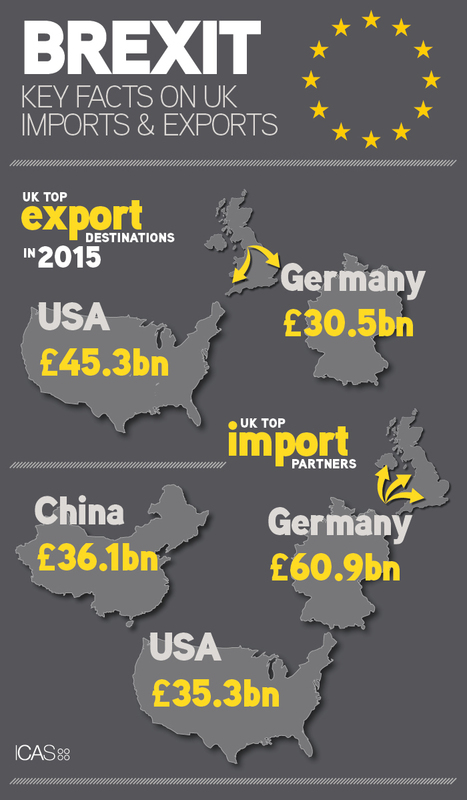 Continuing our series of infographics on Brexit, we present the facts on the UK's top import and export destinations. Whether you woke on 24 June 2016 to good news or bad, CAs shared common ground when it came to evaluating the nature of the Brexit campaign. The number of mistruths that made the headlines and were presented as fact, was worrying. Quaere Verum is the ICAS motto: we seek the truth in everything we do. 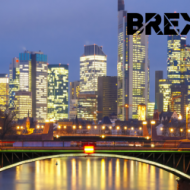 From the UK service industries, to Scottish trade, to UK FDI - in this series of infographics we present the truth on Brexit. Who are the UK's top trading partners?